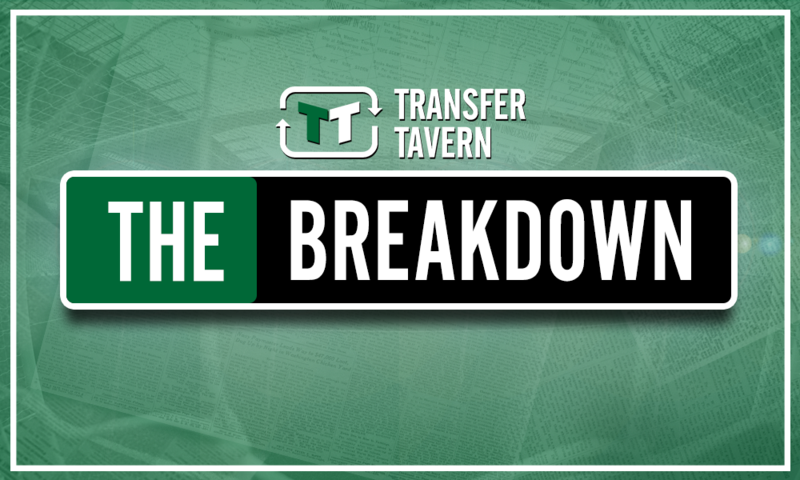 Massive swap deal would help Tottenham finally land versatile ace with 22 PL goals | The Transfer Tavern | News, breakdown and analysis on all things football! 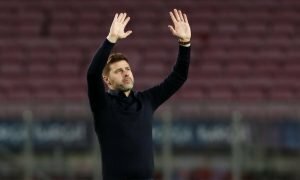 Tottenham Hotspur remain without a single transfer to their name so far this summer, and with time running out to secure a deal they may be forced to start thinking outside the box in order to bring a handful of targets to North London. Only Mauricio Pochettino, Daniel Levy and the rest of the Tottenham hierarchy truly know what’s going on behind the scenes at the club, but there’s no doubt that Levy’s pragmatism and tight-fisted approach to the transfer market can help to explain their lack of activity thus far. Plenty of names have been linked with a move to Tottenham such as Jack Grealish, Tanguy Ndombele and Mathijs de Ligt, but a recent report from The Sun suggests that the signing of Wilfried Zaha is something of a priority for the club. 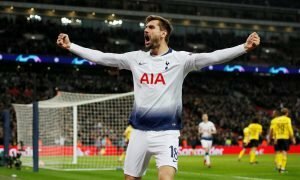 According to the report, Tottenham are willing to offer £30 million upfront with a further £15 million in add ons, plus a ‘massive’ sell-on clause. Following a summer when supposed asking prices as high as £70 million have been thrown around for Zaha, the proposed deal is likely to be flat out rejected by Palace ahead of the new season. The problem for Palace is that the difference between keeping and selling Zaha is equivalent to survival and relegation and, considering the financial implications of suffering relegation, it’s easy to understand why they are incredibly reluctant to sell up. The other problem is that without a replacement waiting in the wings to fill the void by Zaha, selling him to Spurs would effectively represent Premier League suicide. In that case, there’s only one way in which Tottenham could seriously test Palace’s resolve in the final days of the window: by offering a swap deal involving Erik Lamela. Although Lamela does not possesses the same level of flair and outlandish trickery which Zaha provides for the Eagles, his record in the Premier League is rather similar to that of Tottenham’s summer target. From more than 10k minutes of Premier League football, Zaha has managed to score 22 goals and provide 24 assists over 143 appearances whilst, comparatively, from just shy of 6.5k minutes, Lamela has scored 10 goals and provided 22 assists from 110 appearances. 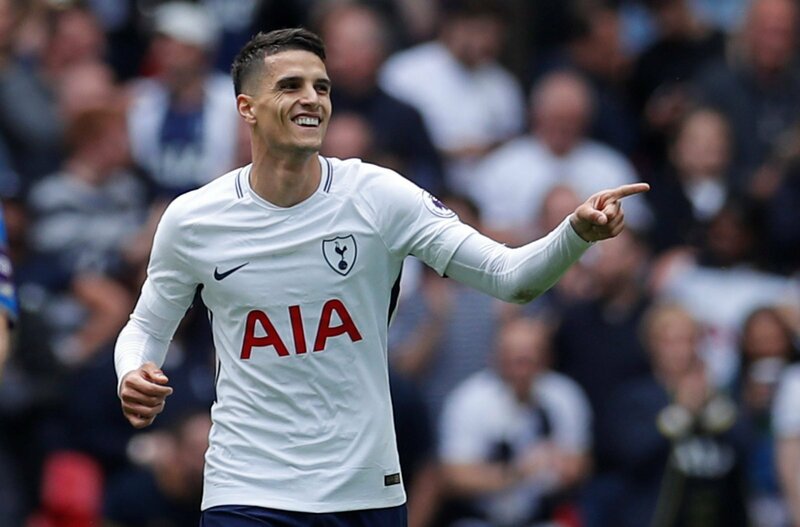 On paper, there is not a great deal to split the two players, and Lamela’s versatility to play on both wings and behind the striker in a number ten role would give Roy Hodgson plenty of ways to utilise the Argentine’s attacking quality. Tottenham are obviously in no rush to offload Lamela as he has been an important squad player for the club during his 5-year stint, but if they wish to finally secure the services of Zaha they may need to offer him to Palace in a massive part-exchange swap deal.